StrengthsFinder 2.0 is part of stage 3 of The Journey process. StrengthsFinder 2.0 shows readers how to use their innate gifts to enrich their faith communities. The book shows people how to identify and affirm their talents, and how to use them for growth and service. 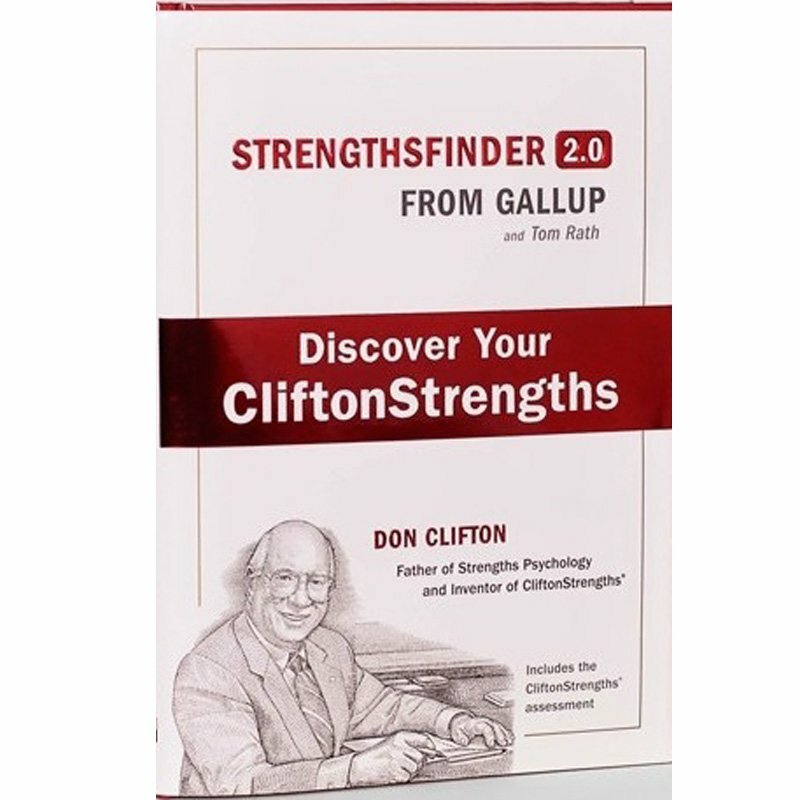 The book includes an ID code that gives readers access to a CliftonStrengths assessment, a personality assessment that reveals the user’s top five talents.